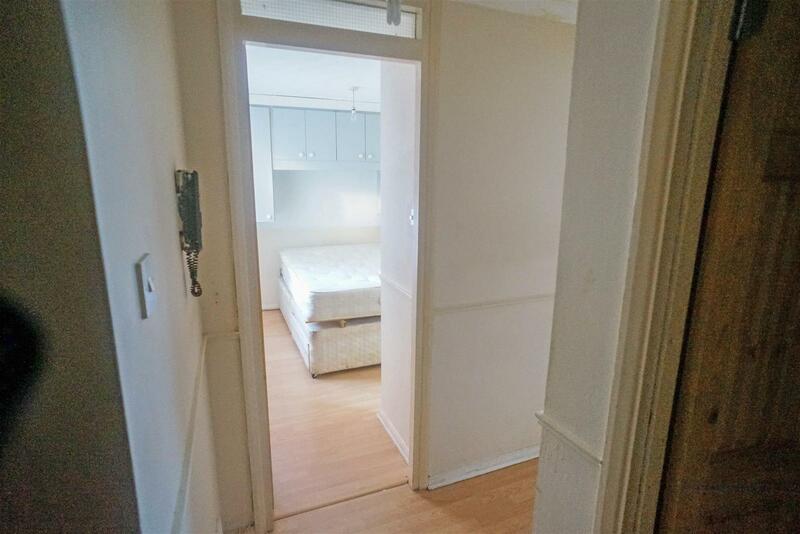 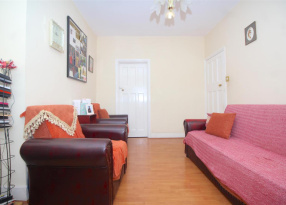 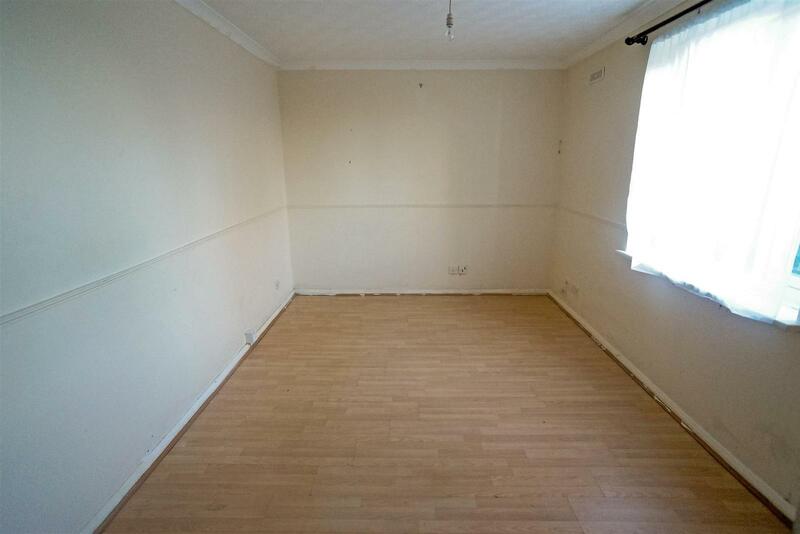 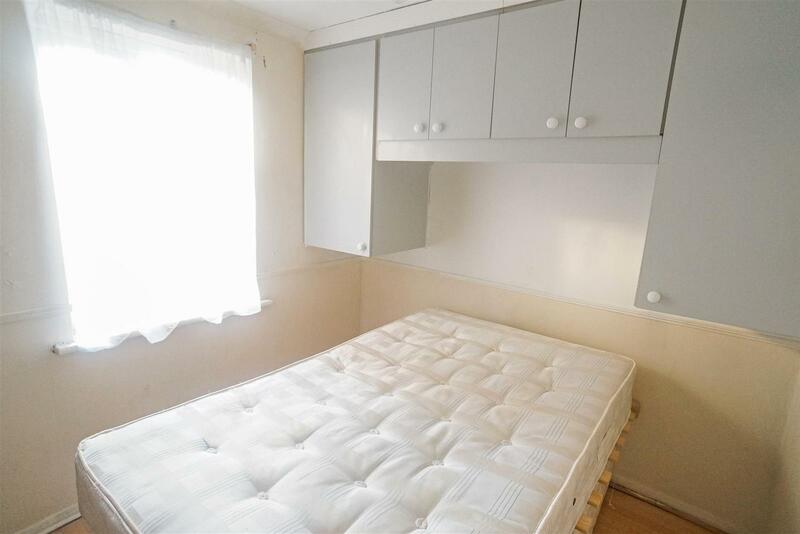 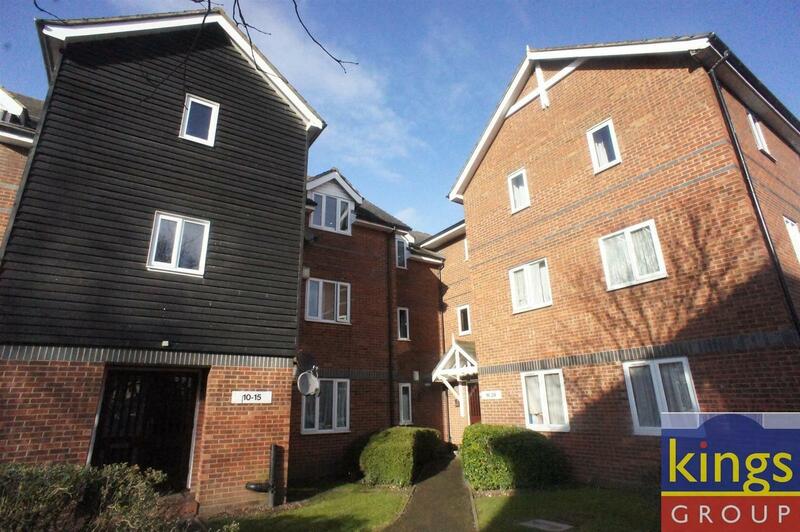 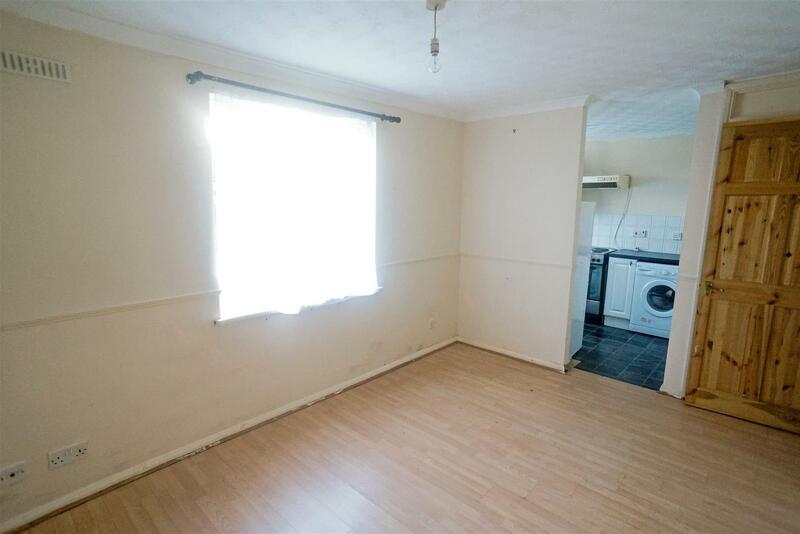 KINGS OF SOUTH CHINGFORD ARE PLEASE TO OFFER FOR SALE THIS, ONE BEDROOM GROUND FLOOR APARTMENT! 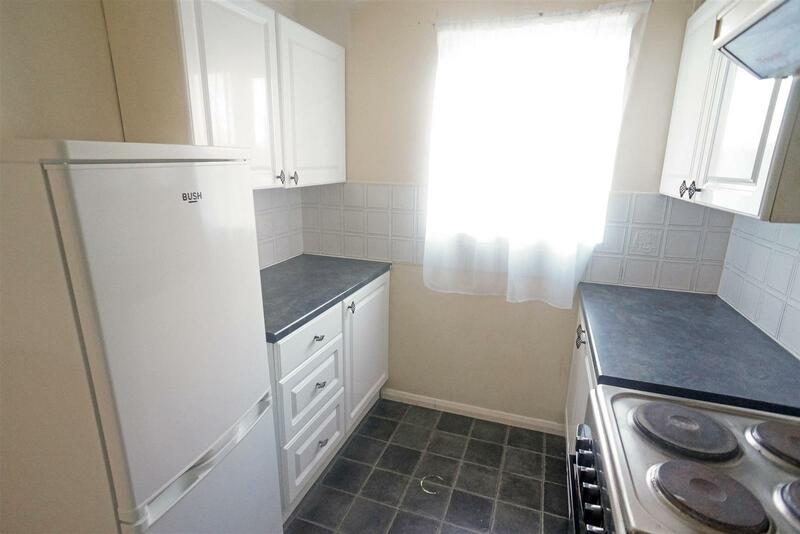 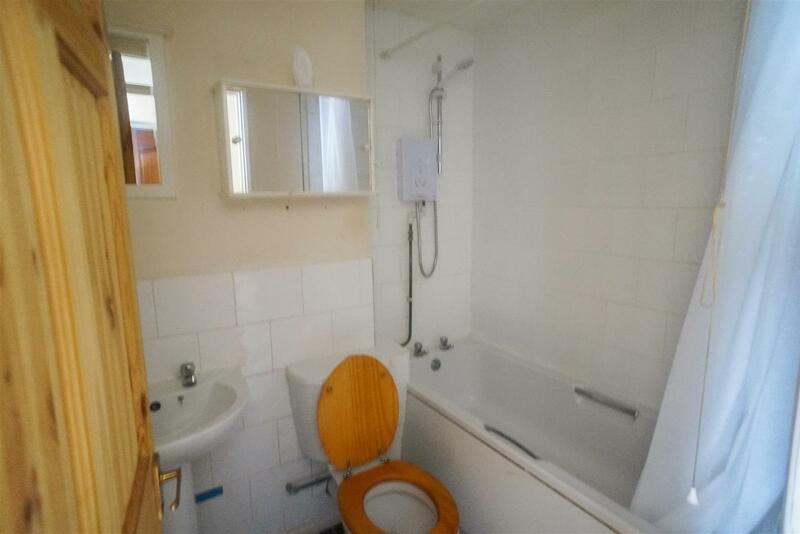 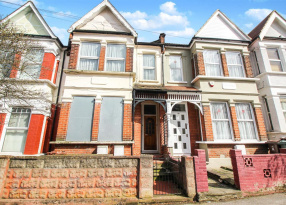 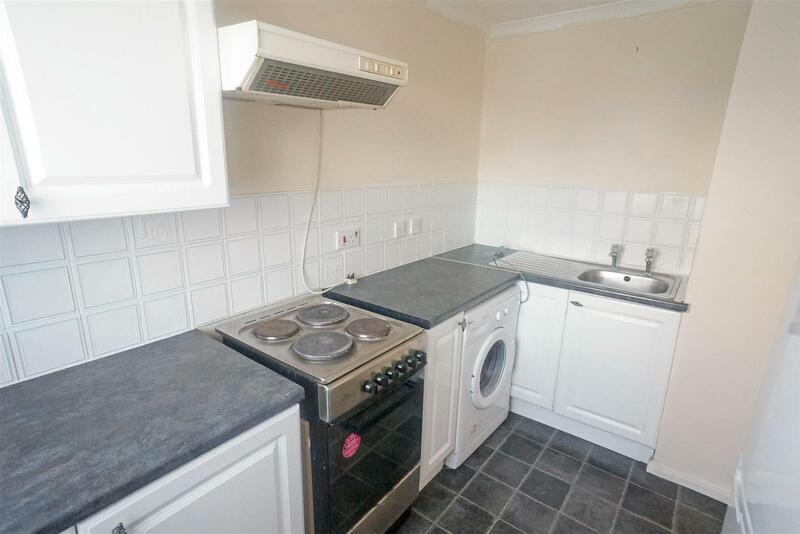 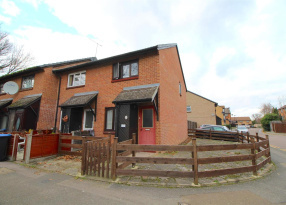 AN IDEAL PROPERTY FOR THE FIRST TIME BUYER OR A BUY TO LET INVESTMENT, IN NEED OF SOME MODERNISATION. 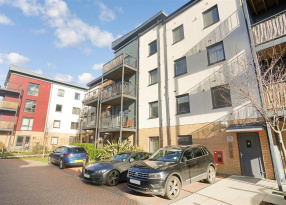 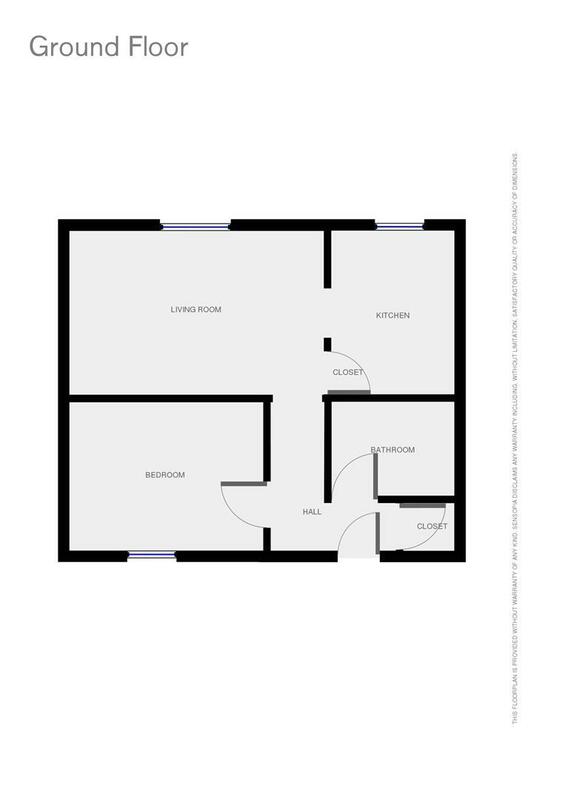 THE PROPERTY BOASTS MANY FEATURES WHICH INCLUDES, A LONG LEASE, A DOUBLE BEDROOM, LOUNGE, KITCHEN, BATHROOM, DOUBLE GLAZING AND AN ALLOCATED PARKING BAY. 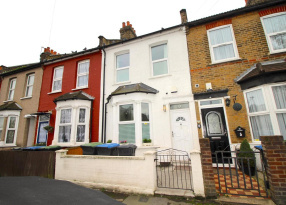 LOCATED WITHIN EASY REACH OF CHINGFORD MOUNT SHOPPING AND TRANSPORT FACILITIES THE PROPERTY IS IN A GREAT LOCATION.